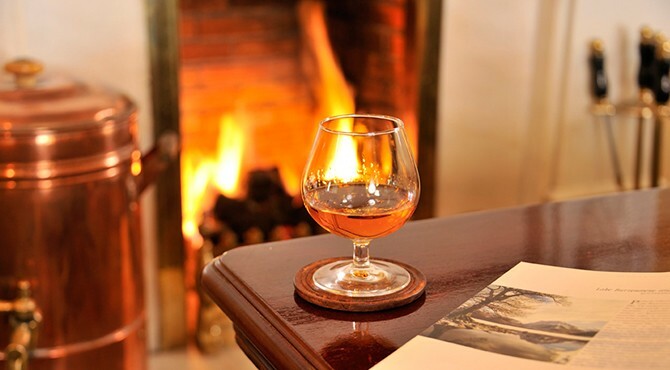 We pride ourselves on a friendly, cosy atmosphere here at Craig Manor, and relaxing in our lounge and bar is the perfect way to enjoy it. 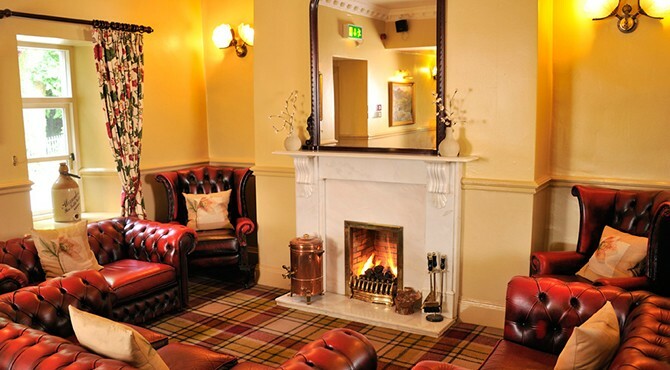 Simply sit back on charming, leather Chesterfields and rest with a drink in front of our roaring fires. 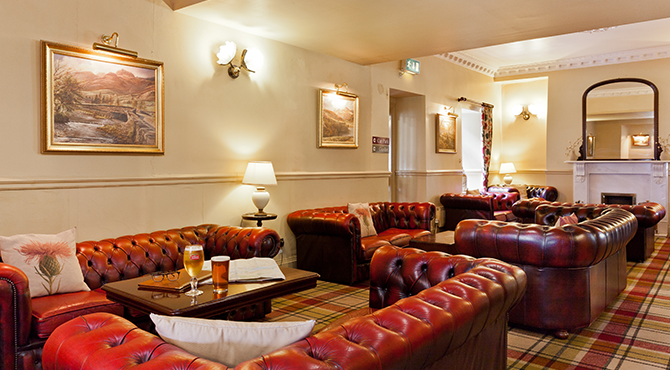 Craig Manor’s Bar and Lounges are the perfect place to relax. 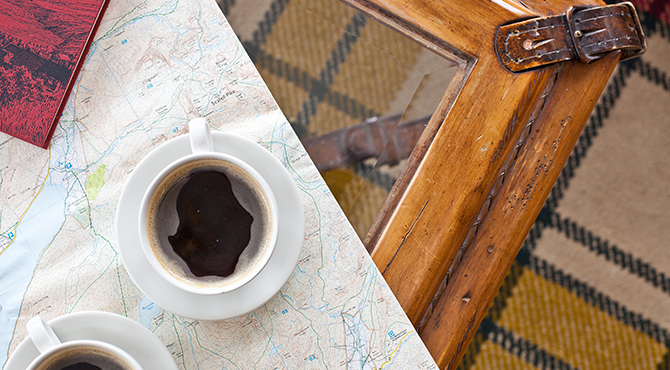 You may want to read the papers after breakfast with a coffee and catch a few quiet moments, quench your thirst after a day exploring the hills or enjoy an aperitif before dinner. Alternatively, just take a seat in the conservatory in the afternoon and take in the view. Our bar and lounges have wireless internet access throughout so you may want to catch up with your emails or get information about tomorrow’s walk. 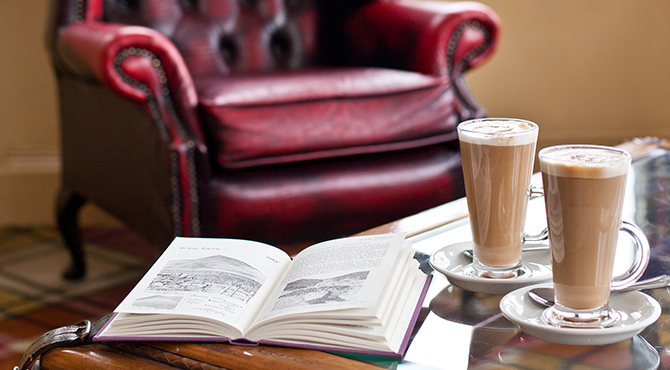 Our reception area has an extensive selection of local literature providing information about attractions, maps and things to do whilst you are in the Lake District. If you would like any further information regarding the Bowness & Windermere area, please do not hesitate to talk to our reception team who will be more than happy to assist you.